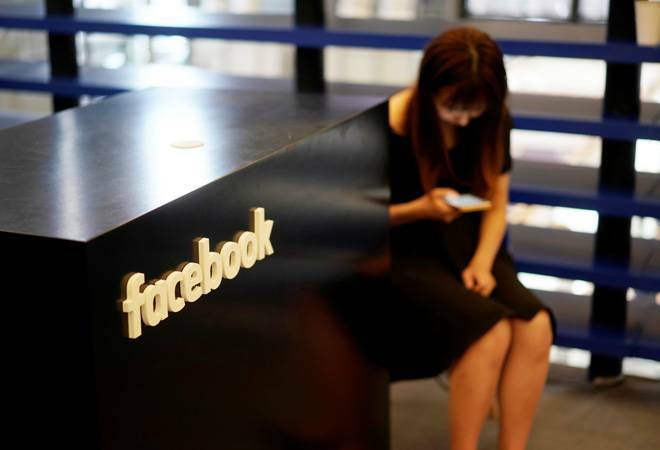 Originally, Facebook used to give a grace period of 14-days to users who had opted to delete their accounts during which they could change their mind. After this period was over, the social media giant would remove all the data posted by the user. It has been some time that the mass disenchantment with Facebook began, and the social media giant has not stopped giving us more reasons to pull the plug. However, those who just got around to deleting their Facebook account quite recently will have to wait for a month before their data is wiped clean from the social media platform. The Mark Zuckerberg-led company extended the grace period for permanently deleting accounts to 30 days. "We've seen people try to log in to accounts they've opted to delete after the 14-day period. The increase gives people more time to make a fully informed choice," a Facebook spokesperson was quoted by the Verge. According to Facebook Help Centre, the process of permanently deleting all the data from an account could take as much as 90 days, but it is not accessible to other active users during this period. Facebook received bad press for being the medium of choice for outside actors interfering in the US Presidential polls, Cambridge Analytica scandal, and the latest cyber attack by hackers which threatened 50 million users.